How Do Donations On Philanthropy Orders Work? 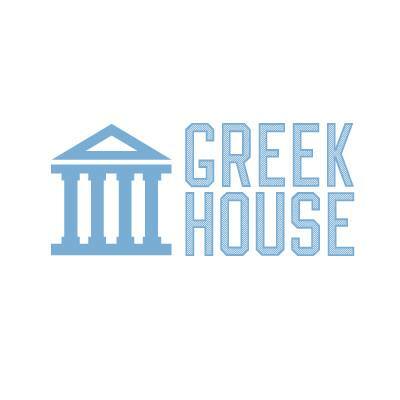 Greek House donates back to your group or the cause you are supporting on every philanthropy campaign. Once the campaign closes and Greek House knows the final number of shirts ordered. We then mail a check for the donation amount. The check will arrive between 5-7 business days after Greek House receives the previous information.